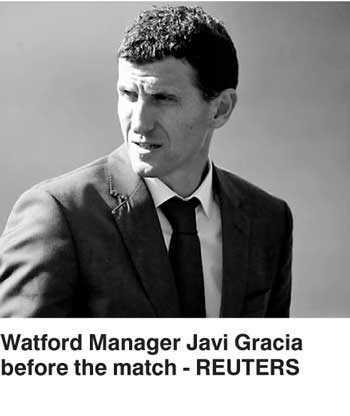 Reuters: Watford Manager Javi Gracia has been named August’s Premier League manager of the month after guiding the club to a winning start this season. Their 2-1 victory over Tottenham Hotspur last weekend ensured Gracia’s side are the first in the club’s history to record four straight wins at the start of a top-flight campaign. “I am very pleased,” Gracia told the Premier League website. “We are enjoying (it). You never know what will happen. He beat Liverpool’s Juergen Klopp, Spurs’ Mauricio Pochettino and Chelsea manager Maurizio Sarri to the award.